What We’re Currently Coveting. Don’t miss out. Rachel Zoe's Mother's Day Gift Guide. Only on Gilt. To adjust your email preferences or unsubscribe, use this link. To update your email address, go to Your Account. Mailing address: 20 Channel Center, 3rd Floor, Boston, MA 02210. This is an email advertisement. 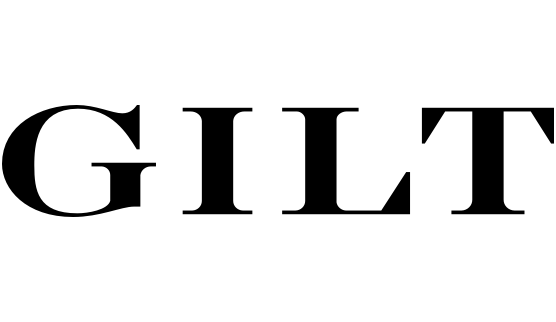 ©2019 Gilt Groupe, LP. All rights reserved. BLOWOUT PRICES: 80% Off. 24 Hours. 2 for $300 Suiting. You have 48 hours.